Lithograph, published by Harry Hawkins, 35 West Street, 1853. 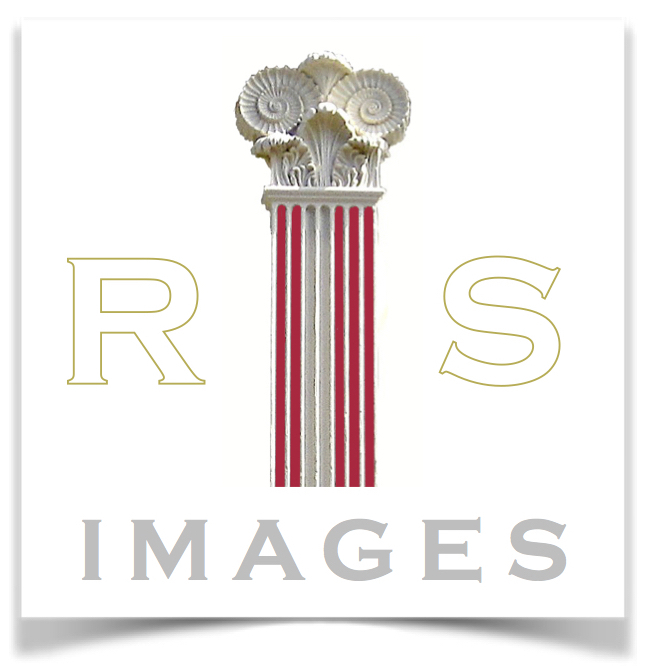 The Hawkins were a family of lithographers, artists, printers and publishers, living at 85 King’s Road and then 35 West Street. An 1830 Edward Fox etching of the chapel shows its original Doric portico, which was removed a couple of years before this print was published. 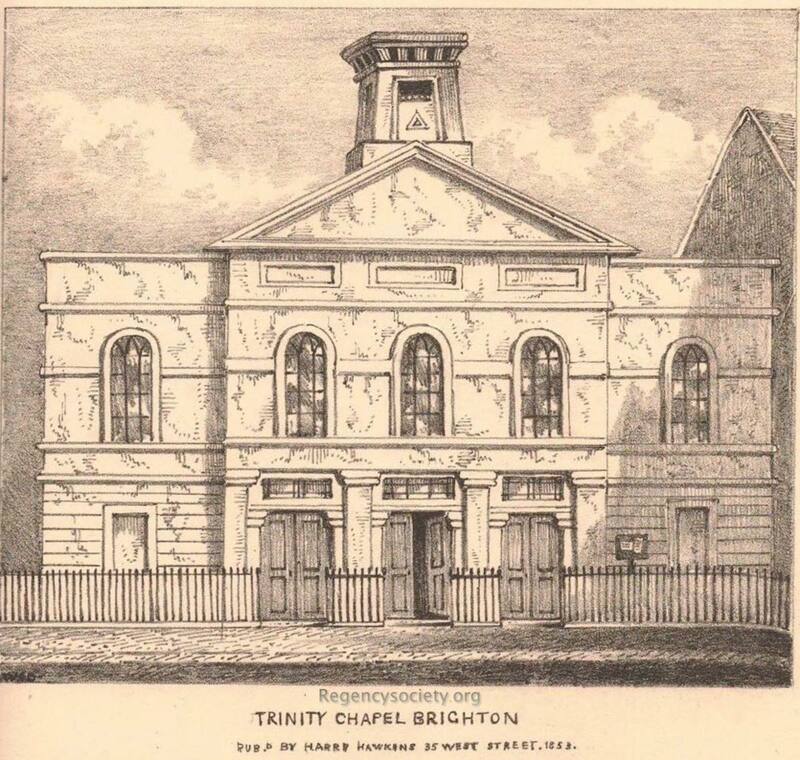 Trinity Chapel is in Ship Street, opposite where the Post Office used to be. It was built in 1817 by A H Wilds for Thomas Read Kemp’s own congregation and passed through the care of George Faithfull and the Anderson brothers, Robert and James, before coming under F W Robertson. 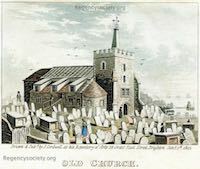 The Rev Frederick William Robertson (1816-1853) (known as Robertson of Brighton) took up the ministry at Trinity Chapel in 1847, having served as a curate to several churches. He was one of the most exciting and charismatic preachers of the day, and participated in social reform programmes for shopworkers and the Working Men’s Institute. He attracted large congregations, including the wealthy and literary, and Charles Dickens said he was one of the greatest masters of elocution he had ever heard. His untimely death in August 1853, after just six years at the Chapel, was caused by ‘inflammation of the brain’. At his funeral his hearse was followed by some 1500 mourners, with thousands more lining the streets. His sermons and lectures were later collected and published. The Brighton Gazette, 12 April 1855, ran the following advertisement: ‘Just Published. A Volume of Sermons by the late Rev. F. W. Robertson AM., Incumbent of Trinity Chapel, Brighton. William F. King & Co. 1 North Street and 44 East Street, Brighton’. This view shows the Wilds’ original neoclassical facade which was replaced by Somers Clarke & Micklethwaite who, in 1885-7, designed the present flint Gothic design that we see today. Part of the original south wall of 1817 is still in place in Middle Street/Duke Street. 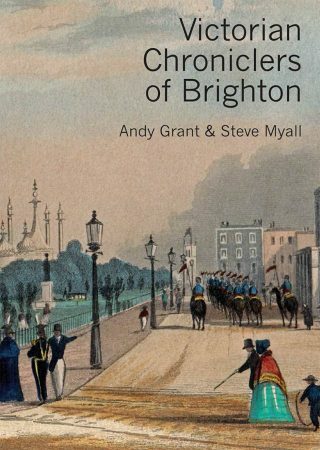 Illustrated in The Lost Churches of Brighton and Hove. J M Shipley Optimus Books, 2001. Illustration number 3, after page 20.